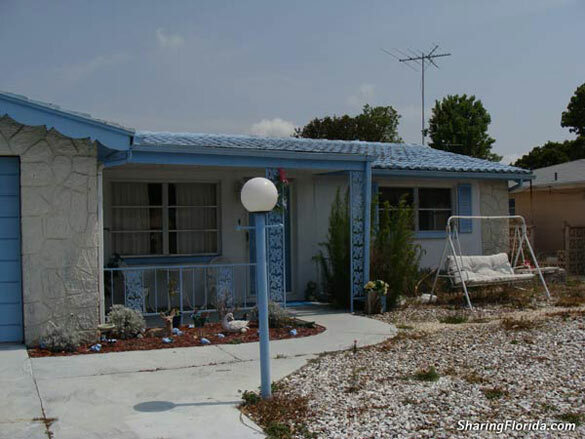 These are houses for sale in New Port Richey Florida. 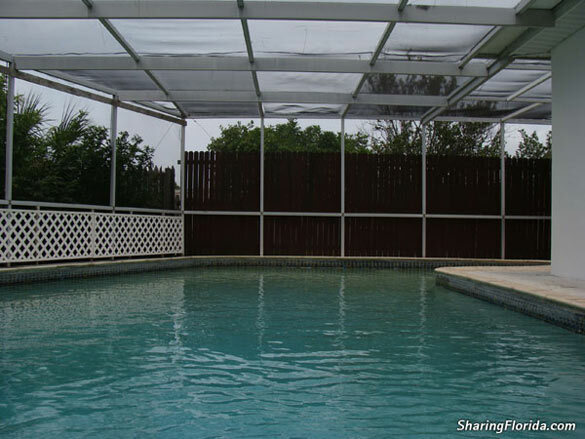 New Port Richey is located near Tampa and Clearwater Florida. View photos of the interior and exterior of several homes for sale. 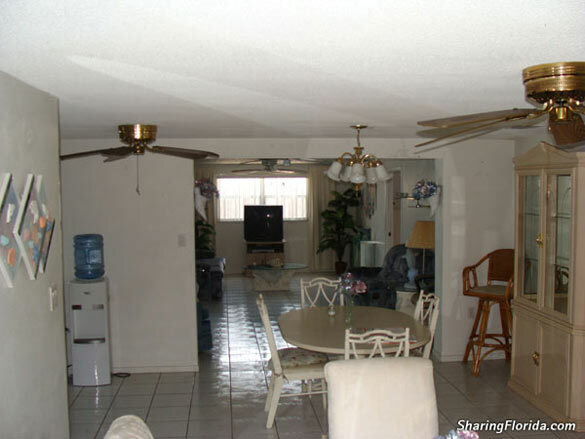 Photos of houses for sale in New Port Richey Florida. These photos were taken May 2008. Most of these houses had pools, and most were not occupied. The average price for the homes was $119,000 for 3 bedrooms. Close to Tampa, St. Petersburg, and Clearwater. Good place to buy a home and live happily ever after.